Based on our Educational Mission, Escuela Americana’s primary focus is to offer students a rigorous academic program that will enable them to successfully go onto a higher education institution of their choice with a seamless transition. This is why we strive to provide our student body with opportunities that will encourage each student to reach their unique potential and be successful future university students and professionals. 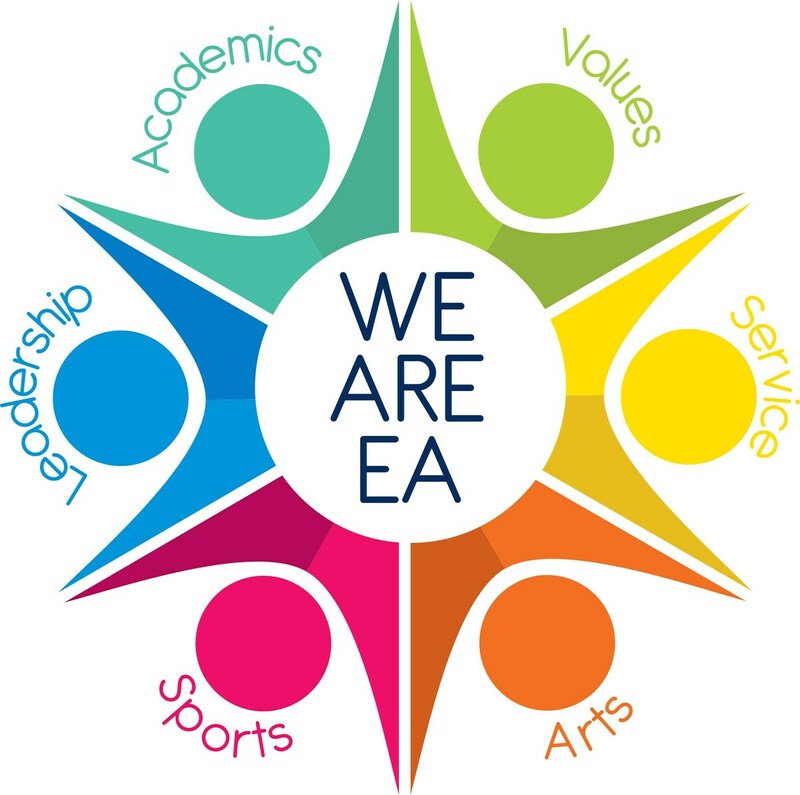 Even though a rigorous academic program is the primary focus of our “Whole Child” development approach, the other five critical elements include: Values, Service, Leadership, Sports and Arts. A whole child approach ensures that each student is healthy, safe, engaged, supported, and challenged. This sets the standard for comprehensive, sustainable school improvement and provides for long-term student success. At Escuela Americana we believe "that all children can be successful in any of the six elements when they reach academic success at the same time." To see our After School Activities, Clubs and Competitive Sports Catalog click here.